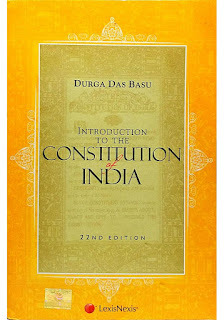 Introduction to the Constitution of India is probably the most authoritative text one could come across on this subject. The Indian Constitution is the largest written constitution in the world which is also very complex with so many dimensions. It is in such a scenario where a book like this one plays a crucial role in translating these complex subjects presented in the constitution to a medium that could enable even a layperson to understand and study these complex concepts. 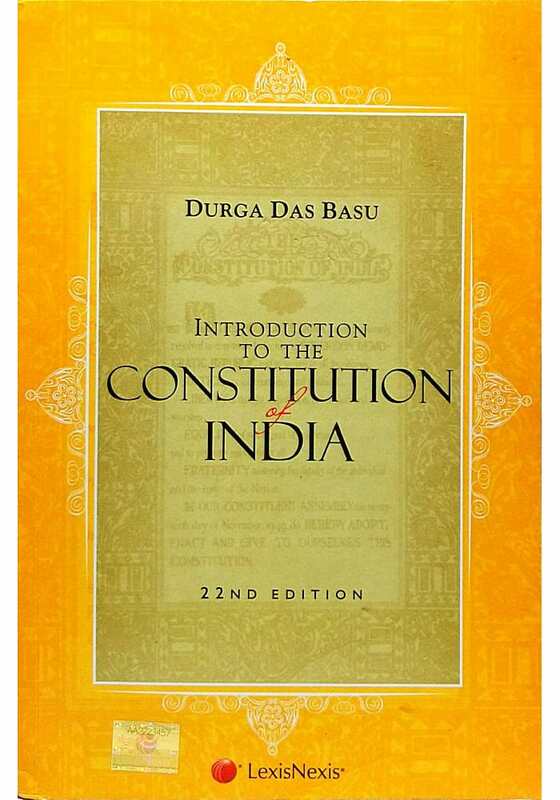 Dr. Basu does a brilliant job in explaining the dreams and aspirations of the founding fathers, various discussions that lead to the core values, how other constitution inspired us and how it was adapted to match with our social, political and economic scenarios. He also provides us insight into how the Constitution have evolved over time through various amendments introduced by the ruling governments. After a detailed study of various provisions, judicial case studies that defined several of these provisions, the author evaluates its performance to identify particular vulnerabilities that have limited even the checks and balances system of the constitution. Covering such vast field of the study Dr. Basu put forward some suggestions for improvement over the present structure. All these factors together make this book an indispensable text for any political science student or for those who are attempting competitive examinations like UPSC, SSC, etc. 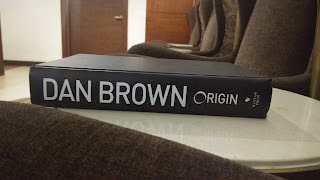 Even though this book may seem dry and tiring to most, I paused reading this one several times and thus took almost a year to complete; but this is most authoritative text I have come across on this subject. 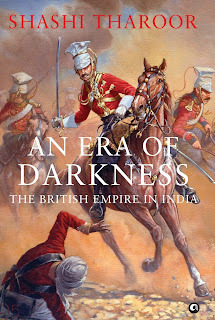 I feel the author has covered (almost) everything one need to know from an examination point of view. Overall, this text is a capsule of everything one will ever need to know about the Constitution of India for any competitive exams.